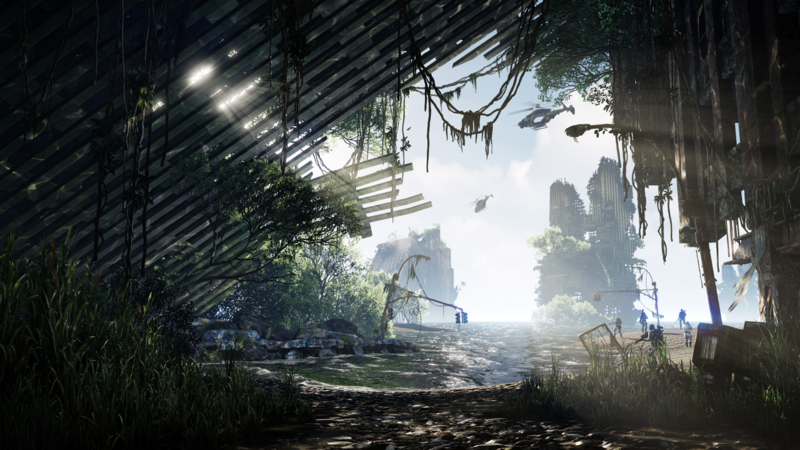 Hunt aliens with a bow in Crytek's newest sandbox shooter. 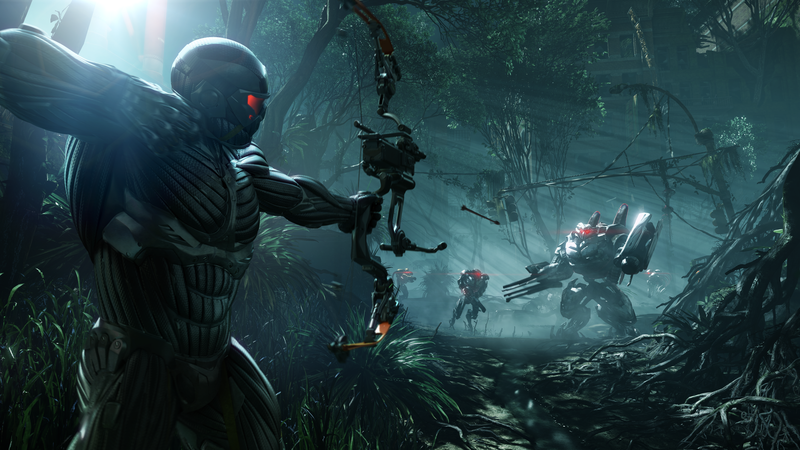 Although the surprise was kind of already spoiled just a few days ago, Electronic Arts has officially announced Crysis 3 in a press releases posted on its website. The sandbox shooter is scheduled to arrive sometime in spring of 2013 for the Xbox 360, PS3, and PC. 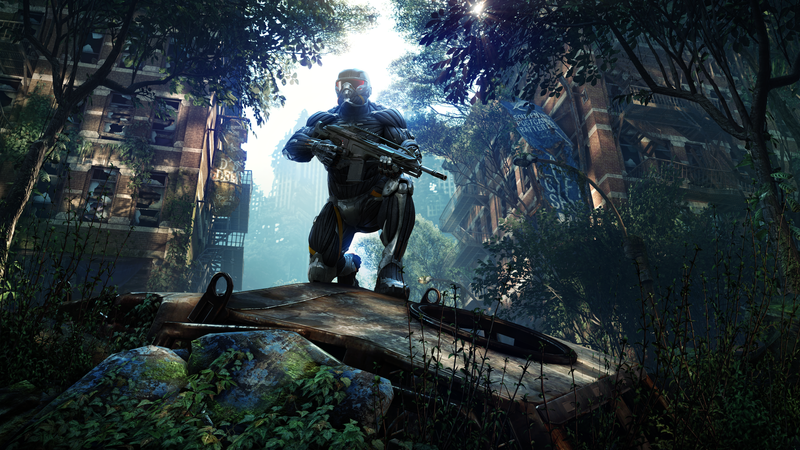 Set in 2047, Crysis 3's story stars Prophet, a character from the first Crysis, undertaking a mission of vengeance against the corrupt Cell Corporation in New York City and its quarantined "Liberty Dome". 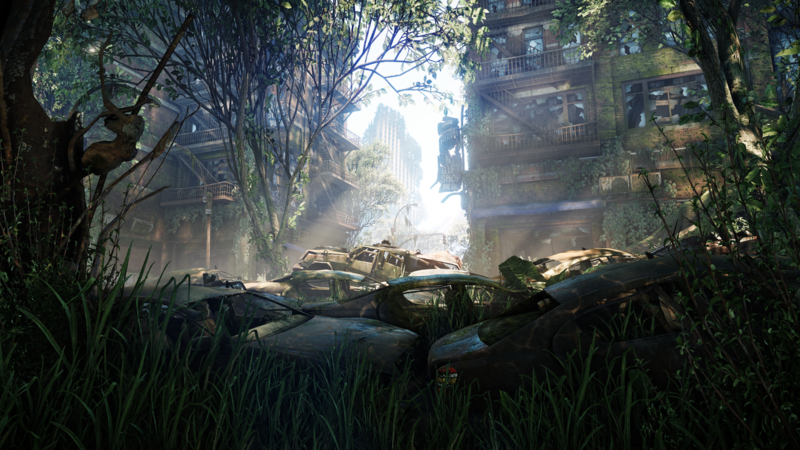 Along with exploring an "urban rainforest teeming with overgrown trees, dense swamplands and raging rivers," players will also be able to wield a variety of weapons both human and alien, the most notable of which is a deadly compound bow that I'm hoping will shoot explosive arrows. 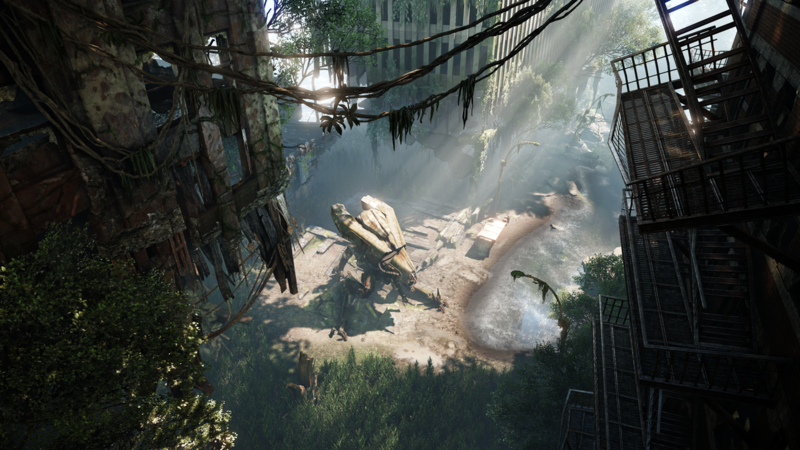 Although over a year out, Crysis 3 is already available for pre-order through Origin for $59.99 USD (a bit of an increase from the price revealed in the leak). Various retailers will also be offering differing pre-order "Packs", which will include a variety of multiplayer bonuses.